A man and a woman were taken to hospital with serious injuries after their motorcycle was involved in a crash with a car on the A4260 Oxford Road yesterday (Thursday, March 21). Emergency services, including the air ambulance, were called to the main road south of Adderbury at the junction with Berry Hill Road after reports of an accident at around 3.55pm. The motorcycle rider and pillion passenger were injured as a result of the collision but they were not considered immediately life-threatening, a South Central Ambulance Service spokesman said. 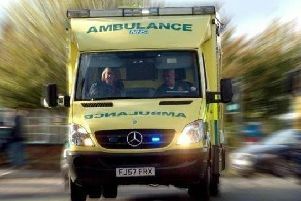 After initial treatment at the scene, both were then taken by road ambulance to the John Radcliffe Hospital in Oxford. Fire crews from Banbury and Hook Norton made the vehicles safe before leaving the incident with Thames Valley Police. 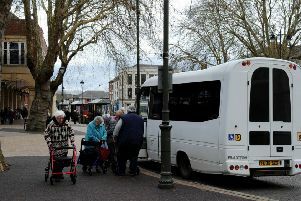 The road was closed because of the crash which caused long delays for motorists and bus services.